Zanshin Dojo will be hosting the IOGKF-USA Gasshuku in 2018. This Gasshuku is special as it is Zanshin Dojo’s 20th anniversary! The Gasshuku will be held at Zanshin Dojo and Gateway High School on March 9th – 11th. 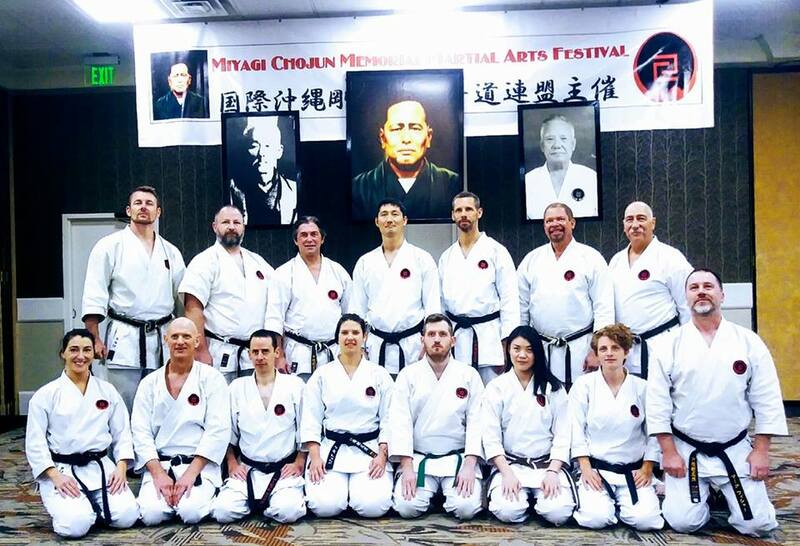 As part of this Gasshuku, we are proud to welcome World Vice Chief Instructor Sensei Ernie Molyneux, 8th Dan and USA Cheif Instructor Sensei Gene Villa, 7th Dan. 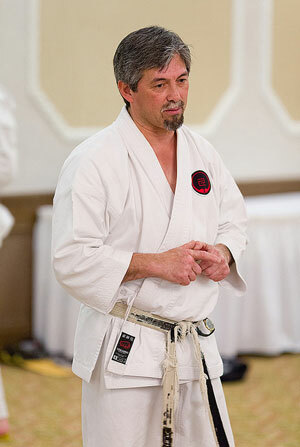 Molyneux Sensei’s ability to teach kihon, kata, and kumite, and combine them all is awe-inspiring. 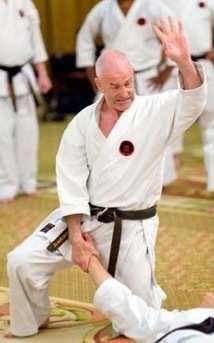 My own teaching style and movement is greatly influenced by training with Molyneux Sensei as a child. Moreover, if you have trained with Sensei Villa in recent years, you understand the level of detail and understanding he possesses. He tirelessly attends many gasshukus, and travels extensively, teaching without any real compensation, but for his love of karate. If you would like to attend the 2018 IOGKF-USA Gasshuku, please register print and mail in the registration form found at the link below. We plan to allow Gasshuku visitors to stay in the dojo free of charge. If you are interested please read the instructions in the flyer (link above). I look forward to seeing everyone in San Francisco for this unique opportunity to visit our city and train with some amazing karateka!